How is you’re relationship with the Universe? Wouldn’t it be great to have Spirit on speed dial and have a heartfelt conversation, receive answers to questions, and get Divine support, advice and wisdom anytime you would like? Dr. Susan Shumsky says we can AND tells us how! She also shares how to discern our inner messages, and if it is the voice of our mind or of Spirit. 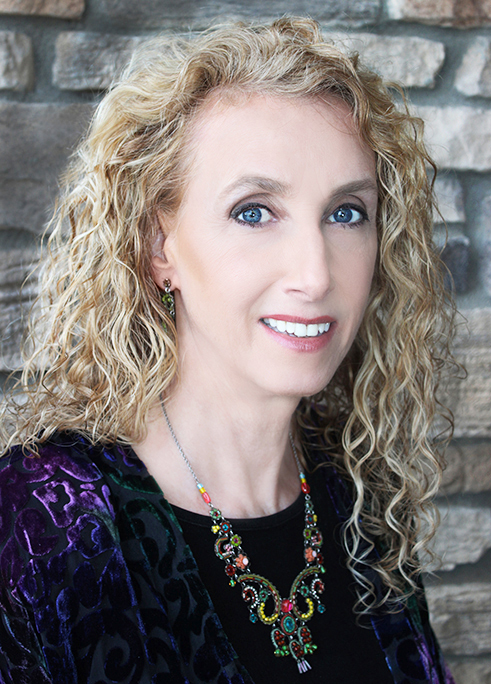 Susan Shumsky is an exciting, enlightening guest who has been featured in more than 700 media venues, including Woman's World magazine, Cosmopolitan, GQ, Los Angeles Times, "Coast to Coast AM" with George Noory, NBC, CBS, ABC, Fox News, and "Weird or What?" with William Shatner. She was featured in the film "3 Magic Words." The 67-year old adventurer (who claims meditation keeps her young) has distinguished herself by her striking successes through living life on her own terms through her own inner truths. Daughter of a surgeon, this genius-IQ, straight-A student left her conservative home in 1966 for the infamous hippie mecca, Haight-Ashbury.